April 13-19 (Spring Break) our High School students are headed to Haiti to work with our church partnership in Cercady, Haiti. 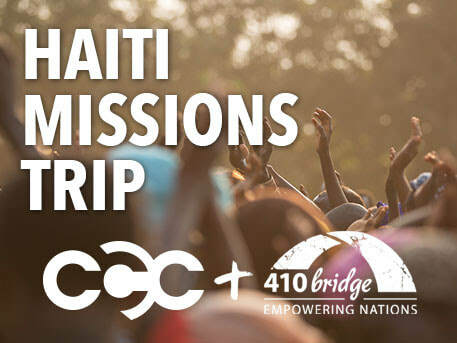 We are very excited to head back to Haiti and work alongside our friends from 410 Bridge. ​Listen to our current teaching series. 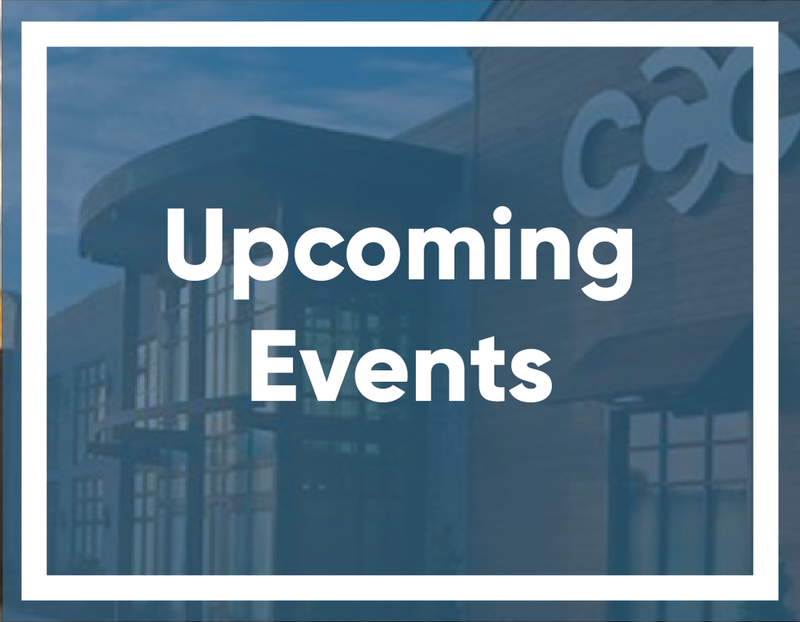 Check out our upcoming events that will help you to grow in Christ, spend time with your Community, and enjoy our Church. We want you to come however you are. We love it when people wear their favorite sports jersey or their finest suit. Infants through 5th grade have caring teachers who are there just for them. We want your child to have their best Sunday possible, so we spend countless hours creating great environments just for them. For nursing mothers, we have a special room for you and your infants to privately watch the service. We exist to show teenagers that following Jesus is what true life is all about. This is a place where friends come together to have fun, to laugh a lot, and to learn about the joy that is found in having a ​relationship with Jesus. Open to middle and high school students. A Life Group is a small group of 8-20 people who meet to connect relationally and grow spiritually by participating in a Bible study. Each group meets once a week for about 2 hours. Our Life Groups meet during the school year. Christ Community Church will provide child care in a group setting during life groups.